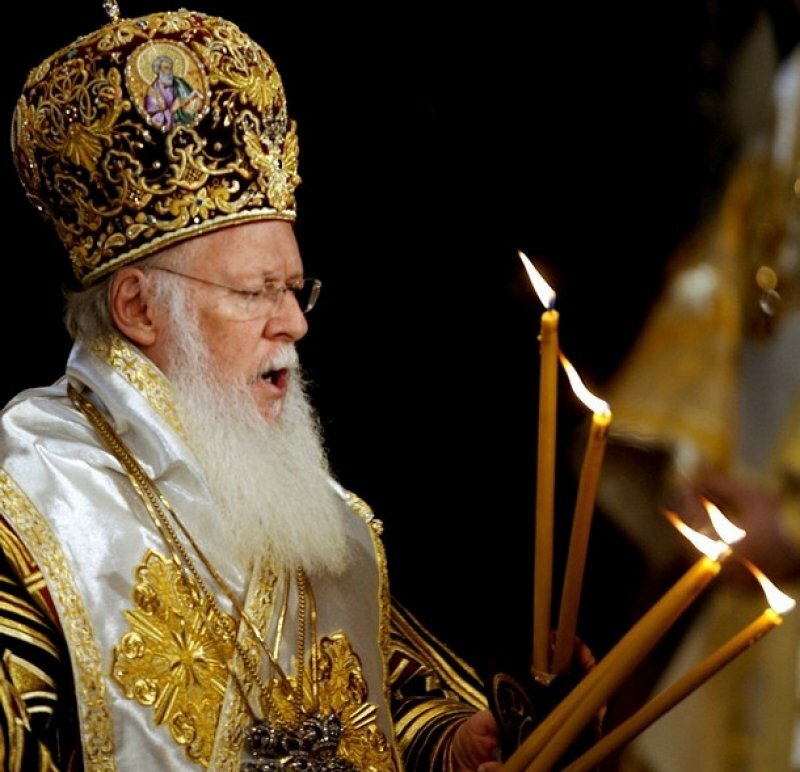 Istanbul (AsiaNews ) - The Ecumenical Patriarch Bartholomew has convoked the patriarchs and archbishops of all the Orthodox Churches to a meeting in Istanbul, next March, for an exchange of views on the guidelines and timeframe for the Preparatory Commission of the Pan-Orthodox Synod, scheduled for 2015. Thus far, most meetings have been dealt exclusively with procedural matters. In addition to talk of the Preparatory Commission, next March's encounter is also motivated by Constantinople's desire to remind sister churches that they cannot face the challenges of a economically globalized but spiritually fractured world - with all the negative consequences that follow for human existence - without joint initiatives. Orthodox circles see this as an attempt to move beyond a self-marginalization born of a localist mentality that has characterized the Orthodox Churches in the modern era, partly because of a certain post- Ottoman filettism (nationalism). Constantinople, also thanks to its historical supra-national mentality, is attempting to prevent the introversion of the Orthodox world . This because there are many in the Orthodox world who see an Orthodox Church fearful of the social challenges of the new era, a church that is content to perform simple acts of charity and obsess itself in discussions on individual social issues, thus avoiding having to deal with the whole crisis that afflicts the human existence in modern society. Individual churches that, with the approval from their synod, undertake "local" initiatives, without keeping in mind the universal needs and challenges. In this regard, the Metropolitan of Pergamon, Ioannis Zizioulas , co-chairman of ecumenical dialogue between Catholics and Orthodox and eminent theologian has told us that " the greatest danger to Orthodoxy , but also for the whole Christian world, is not atheism, secular power in general or its various enemies. Nobody in history has been able to dispel the truth. The greatest danger comes from its self-marginalization . And this happens every time a movement, a spiritual force refuses to confront and come to dialogue with all social and intellectual movements of its era. Why must always remember that history is not monolithic". "The story - Zizioulas continues - is the space in which you exercise the freedom of the human being . And freedom in the 'arc of human life is characterized by the expression of diverse opinions and consequently the dialectic of "you "and" no. "Only at the end ( in the eschatological sense ) human freedom will be expressed as a" yes " , that turned to God and to the truth. The Church has established itself over time on this consideration. From the beginning, the first Christian communities dedicated themselves to constructive dialogue with Judaism and the Greek world. It reached its highest point in the so-called patristic period, in which the Church dared to tackle a constructive dialogue with the culture of the time, sealing it with his own truth . Only in the modern world has the so-called division between sacred and profane taken place in the world of culture, which has pushed the Church out of the cultural and civil sphere, with damaging consequences not only for the Church, but for civilization itself". "Therefore - continues Zizioulas - any escape from the historical reality and the continuing search for identity exclusively in the past, without taking into account the historical, social and cultural context in which the tradition of identity developed, is equivalent to first Orthodoxy and then to marginalizing romanticizing". "It 's very important then - said the Metropolitan of Pergamon - that we men of the Church, we give up our narcissist self-satisfaction that only leads to sterile confrontations. Instead we must learn how to offer creation the essence of the true witness, that of Our Lord".